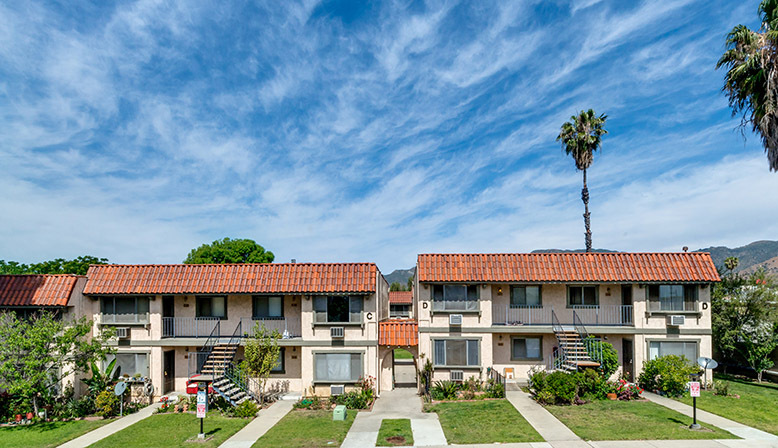 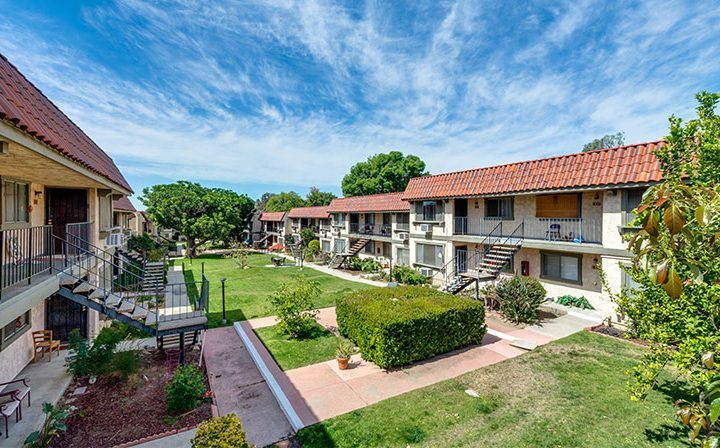 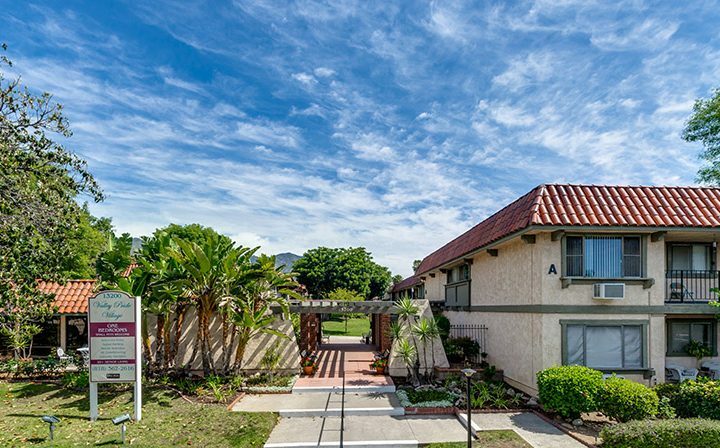 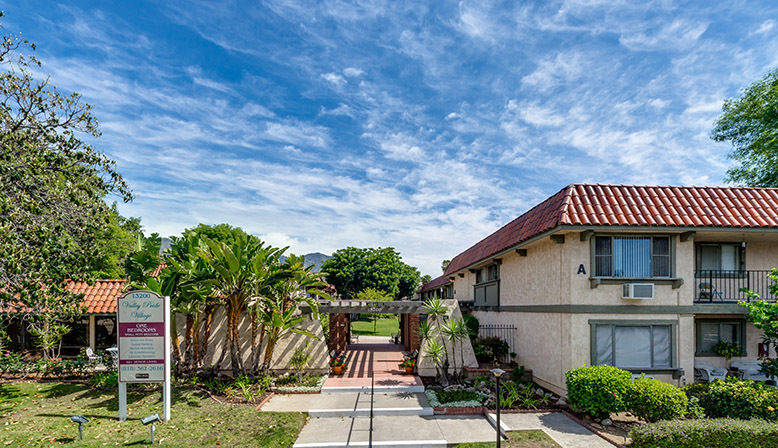 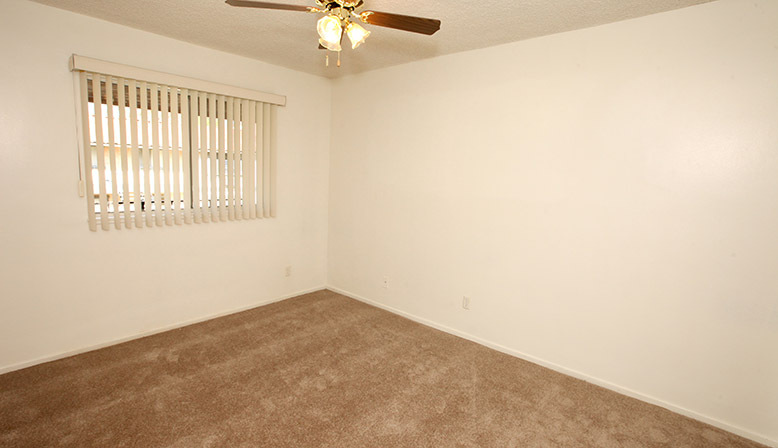 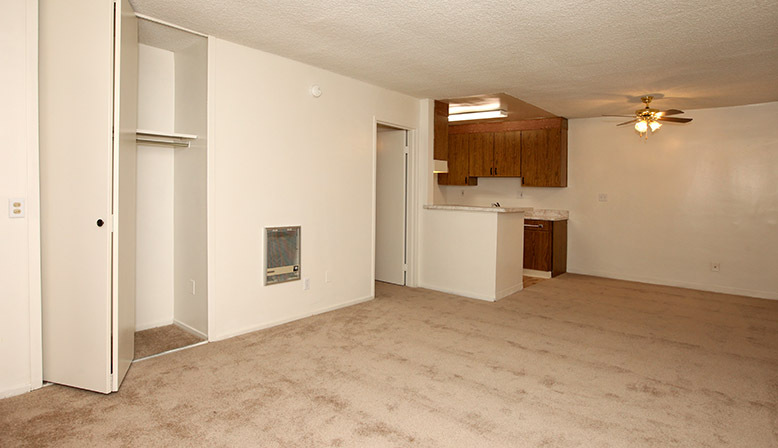 Located in Sylmar, north of Los Angeles, this 55 & over Sylmar apartment community provides exactly what you need. 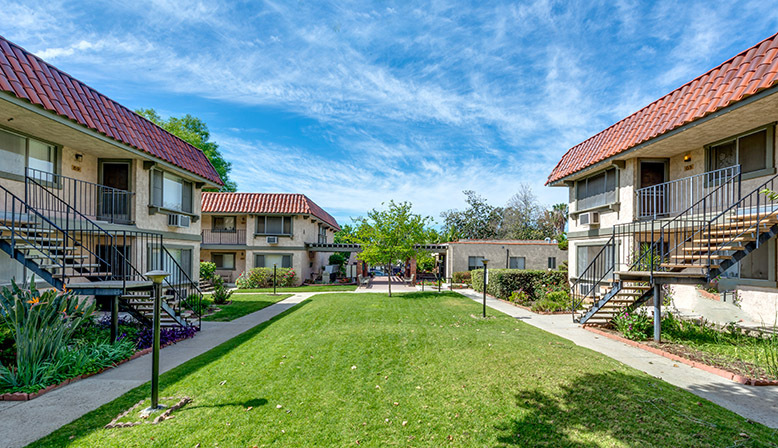 From the cozy apartment floor plans, community garden and newly remodeled clubhouse, you’ll feel right at home. 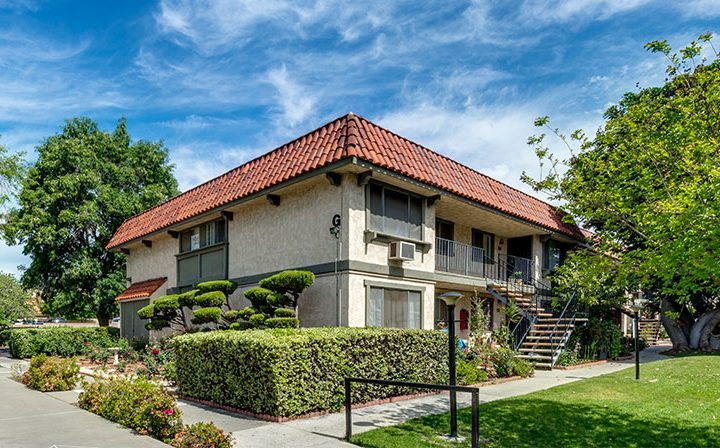 Enjoy becoming part of a community by attending our regular resident activities such as bingo, pot lucks and movie nights. 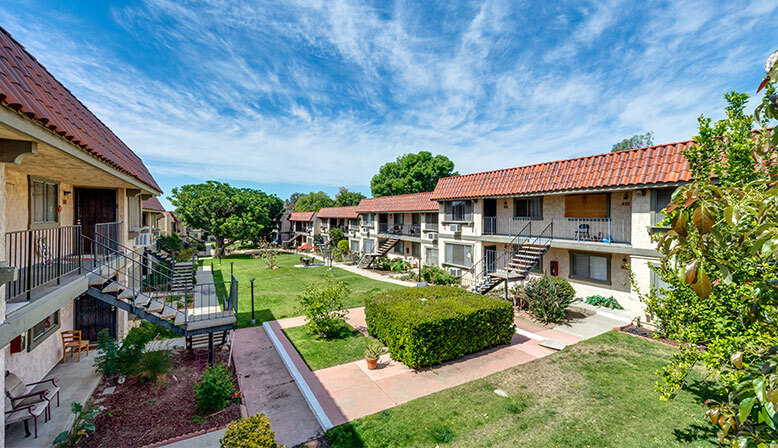 If you’re the adventurous type, you’ll find equestrian trails, hiking and golf nearby to cure your appetite for the outdoors. 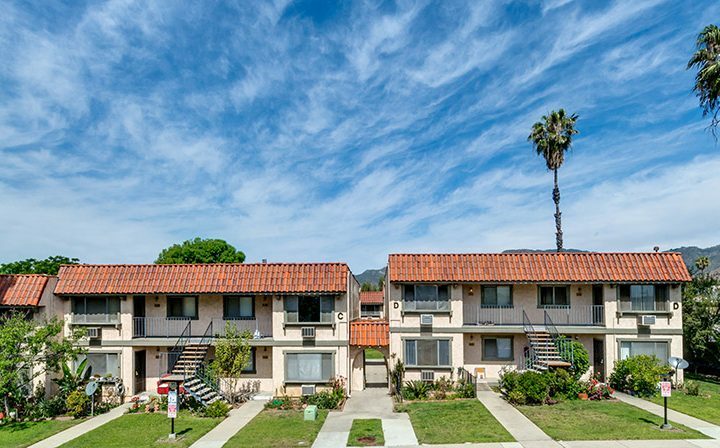 Nestled on the outskirts of the city, there is no shortage of access to neighboring communities. 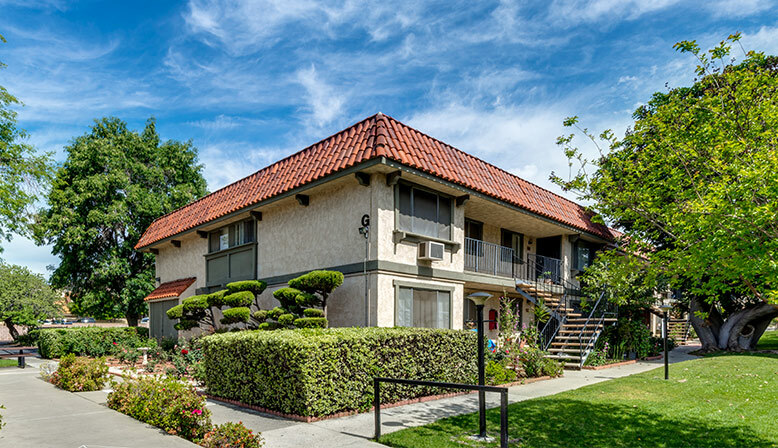 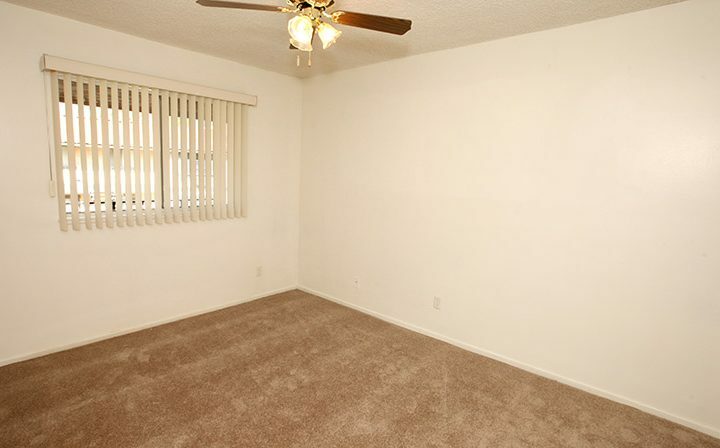 With easy access to the Sylmar Metrolink Station and the 5, 118, 210 and 405 Freeways, travel is a piece of cake. 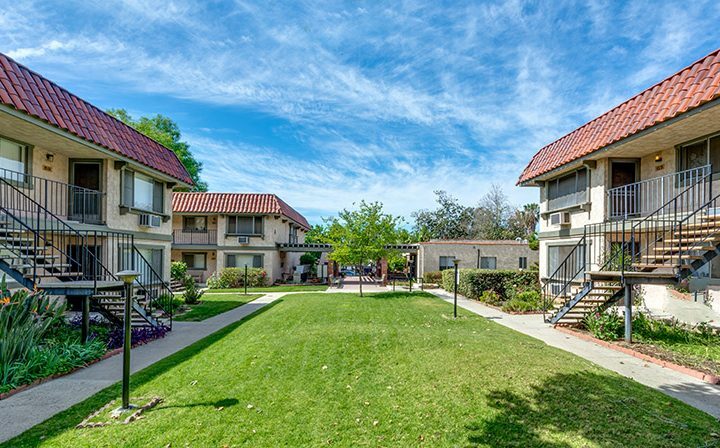 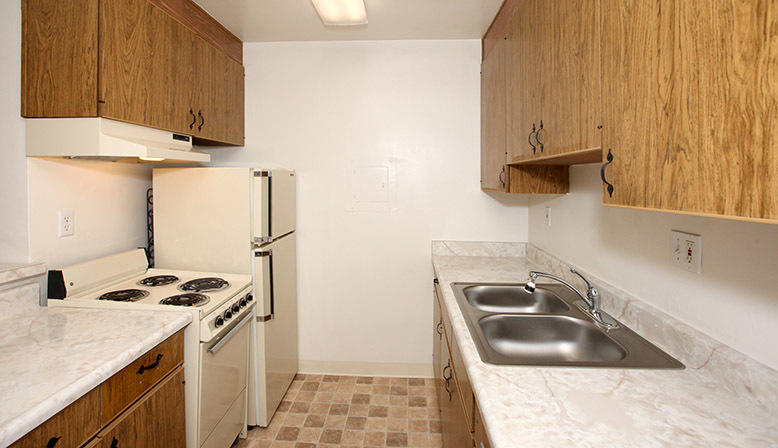 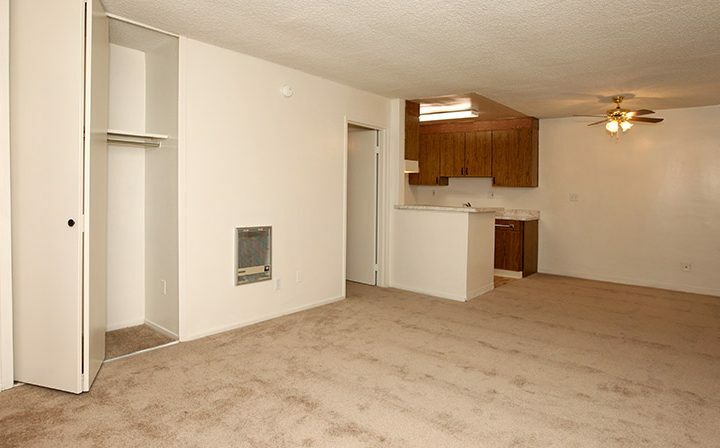 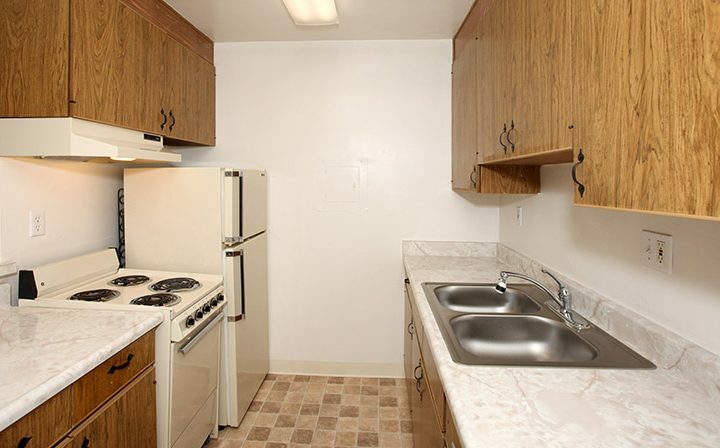 Live the good life at Valley Pride Apartments.